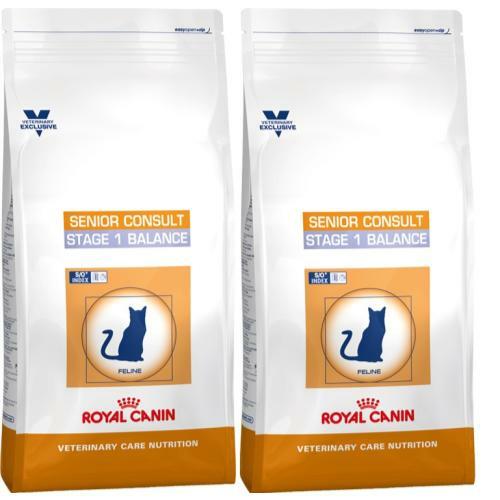 Vitality Complex A selection of nutrients which meets the nutritional needs of mature cats. Moderate phosphorus content. High Fibre Fibres selected for their satiating effect. Ingredients: dehydrated poultry protein, maize, wheat gluten*, vegetable fibres, rice, maize gluten, hydrolysed animal proteins, wheat, chicory pulp, animal fats, minerals, fish oil, soya oil, fructo-oligo-saccharides, psyllium husks and seeds, hydrolysed yeast (source of manno-oligo-saccharides), hydrolysed crustaceans (source of glucosamine), marigold extract (source of lutein), hydrolysed cartilage (source of chondroitin). Nutritional Additives (per kg): Vitamin A: 20700 IU, Vitamin D3: 700 IU, E1 (Iron): 43 mg, E2 (Iodine): 4.4 mg, E4 (Copper): 7 mg, E5 (Manganese): 57 mg, E6 (Zinc): 169 mg, E8 (Selenium): 0.08 mg - Preservatives - Antioxidants.